We couldn’t possibly think of developing shampoo bars with goat milk without remembering our four-legged friends. Rich with castor and olive oil, both nourishing for the skin, and refreshing with essential oils – Cedarwood, Lavender, Eucalyptus, Rosemary, Lemongrass, and Tea Tree. Yes – we loveingly tested our product on animals, specifically one. Our sweet bulldog puppy who always seems to get into the stinkiest and stickiest of situations. He gave his thumbs up to our Canine Friends shampoo bar. We saw nothing but good results (no dry skin, no follow-up itching, soft coat). Nothing left but a clean smelling pup without him being smothered in fragrance. I hope your Canine Friends love our special shampoo bars too! One of the joys of being a soap-maker is trying out the soaps that we make. If I had no restraint at all I would have 50 bars of soap in my bathroom, seriously! But, being that I/we try to keep costs down we use one bar at a time, down to the sliver. Six months ago I announced the Geranium Rose Ylang Ylang goat milk facial soap here. 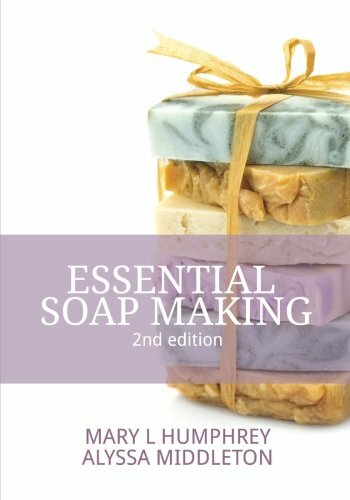 Recently the soap was tried as both as an all-over bath bar, and a shampoo bar. The results were – wow! Kaolin rose clay seems to work wonderfully in the hair. It lathered so beautifully, and left the hair with bounce. That is what I love about natural shampoo bars, they do not add ingredients that coat the hair shaft. Lather, rinse, lather again…get the deep clean, with nothing left behind but hair (especially great for fine/thin hair). Thumbs up once more for this lightly scented bar. It smells clean but doesn’t overly scent the hair, nor the skin. Gentle…multi purposed! Now it needs a new description, soon to come. Being a farmer, I am used to working outdoors, year-round. This winter, with making preparations at the new farm, we are working outside a lot more than normal. Working outside in the cold and wind has left me looking like I am competing at a seaside lobster-fest, uncomfortable and a bit red in the face for January, especially after I forgot to stop and treat my face while working outdoors all day. One morning, my lips felt extra chapped before I headed out the door to feed the goats. 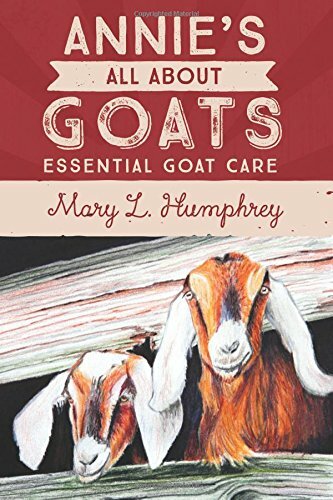 I eyed the bottle of goat milk lotion containing rosemary essential oil sitting next to the supplies I was taking out the door with me. 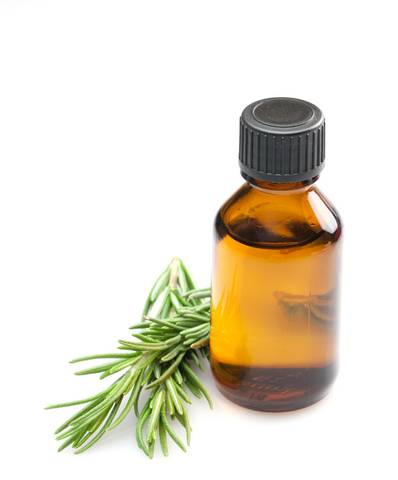 The rosemary lotion was something I made at one point but didn’t like as a skin lotion, too herbal (like something to be cooked). As I headed out the door that morning, in a pinch, I decided to apply a drop of the lotion to my lips. Surprise! It felt wonderful. It was cooling and my lips felt better conditioned and really did feel more protected as I worked in the cold. The next morning I deliberately applied the rosemary goat milk lotion to both my lips and my chin area. A girl needs all of the protection she can get from the nasty outdoor elements. It worked again. Now the rosemary lotion application is a ritual before I head out the door. Funny how the store-bought lip ointment no longer seems to do the trick. Toss it too? Probably. Just like I did the store-bought face cream. Perhaps it is the aloe vera, or the jojoba, or the shea butter, or a combination of everything in the lotion formula that works. I know the rosemary is doing a great job. The fun of discovery…the almost…not quite. With it being personally helpful to the body. I like it. Help for folks with fine, thin, limp hair is not impossible. Start looking at the shampoo that you use. People with fine, thin hair should avoid shampoos that claim to silken, soften, or moisturize the hair. Generally these types of shampoos weigh the hair down, which leaves it with very little chance for body. Fine hair is helped by frequent trims, good haircuts, and layers that are “undercut,” meaning, the under layers are trimmed slightly shorter. Trimming the under layers slightly shorter leads the outer layers to lay in a curved manner, which looks smooth, with a look and feel of added body. Blow drying techniques help with fine and limp hair as well. If you hair needs lift, blow dry your hair while holding your head down, upside down if you can. I have very close and personal experience with fine, thin hair. I tell it straight. All of these tips have worked for me. My own shampoo bars have also served me well. I will never touch a bottle of shampoo again, at least until I am too old to make my own! I have received good feedback from others as well. A sample of some of the shampoo bars that have been used are the tea tree blend with hemp seed oil, the unscented, and rosemary with goat milk and castor oil. This post came to life after I began to wonder how and why the shampoo bars were working. The conclusion is that they cleanse without adding any coating to the hair shaft. Once the user begins shampooing on a regular basis with the bars, after the old coatings/waxes (or products that have weighed the hair down) are gone, the hair is left clean and clear. Clean and clear means there isn’t anything left to weigh the hair strands down. I hope you did find this article useful. We all battle with problem skin and hair. I am overjoyed to have found at least one solution for my own! You may want to read a prior blog post where I described how to use the shampoo bars (here). The initial shampooing definitely is a process, one that involves removal of old products, which can take a few days to several weeks (as it was for me)! In this case, as it normally is in life, patience pays off. After filling a number of orders of bottled lotions I thought about the changes my goat milk lotions have taken this year. I wrote a blog post here in the midst of last winter, where I talked about making goat milk lotions per order. After reaching a lotion consistency that I am happy with, I stopped offering lotions by thickness (even though I will customize if asked to do so). It took time, trial and error, to tweak the formula to one that I can call creamy, yet, fluid enough to nearly get the last drop from the bottle. The formula is also more nurturing, with the added benefits of jojoba oil, a plant-based wax that moisturizes without greasiness, and soothing aloe vera. 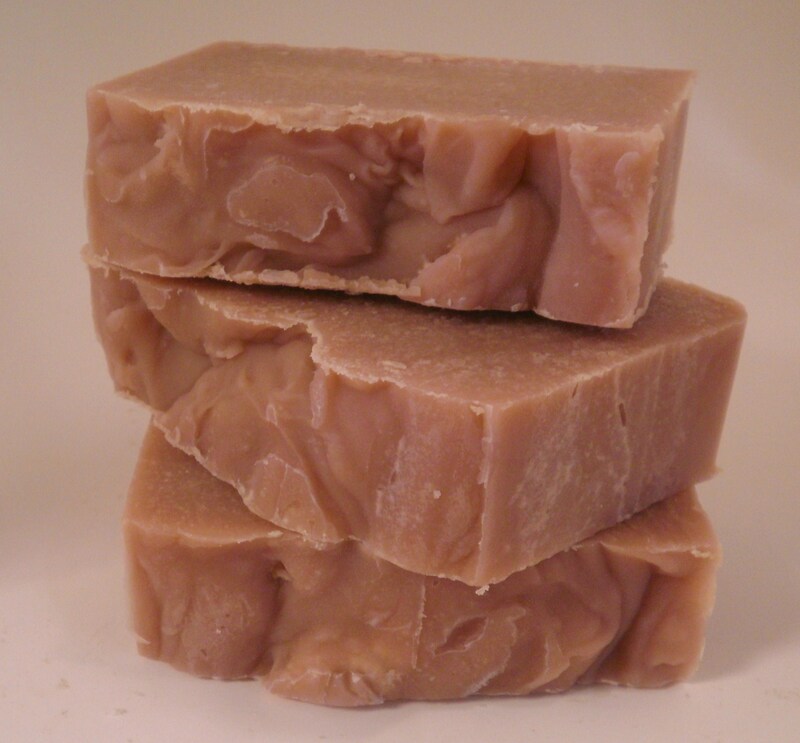 I began Annie’s Goat Hill Handcrafted Soaps as a soapmaker with no thoughts of lotion-making. 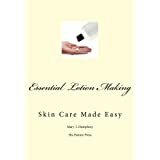 In fact, my first lotions were crafted from a pre-made base (not sold here). After much consideration I attempted a simple formula. The work that followed has been rewarding, mostly so because of my happy clients. In no way, shape or form, do I work for myself! I am blessed in that respect. Thank you! 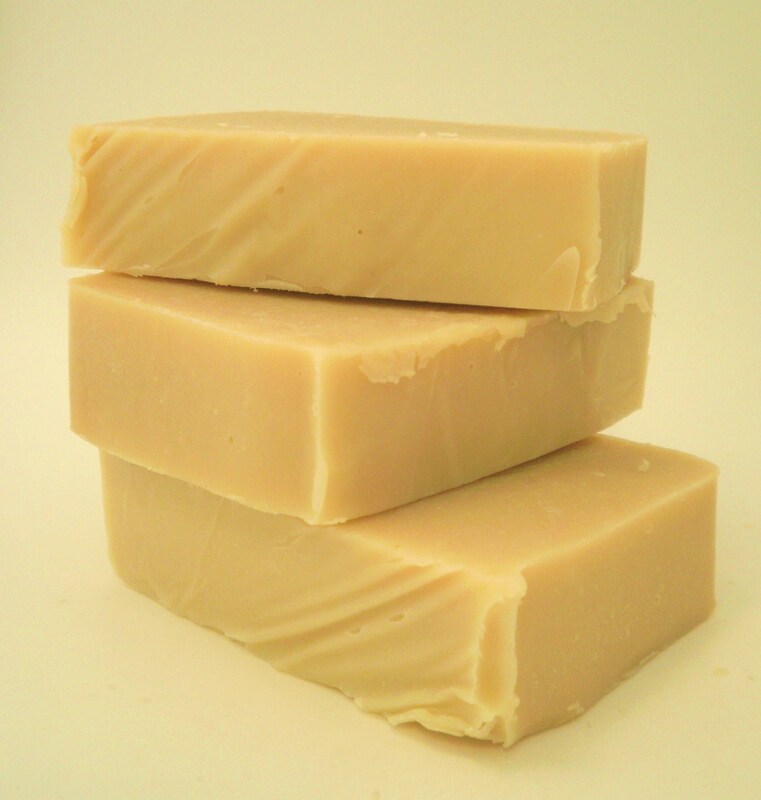 Shampoo bars are soap, nothing but soap (no detergents), with the addition of essential oils and goat milk. Annie’s shampoo bars contain a mix of oils that are not found in my facial and bath bars, such as castor oil and hemp seed oil. 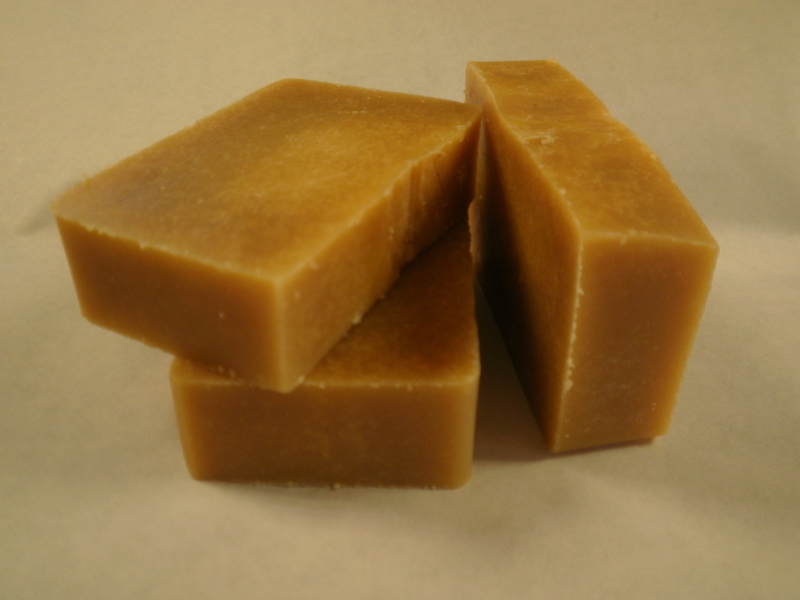 Castor is a thick golden oil that helps promote a fluffy and bubbly lather. Castor oil is soothing and lubricating. Hemp seed is a green oil that has some amazing emollient and moisturizing properties. It is a great source of polyunsaturated fat, containing essential fatty acids (Omega 3 and Omega 6). Washing your hair with a shampoo bar is one way to bring your hair back to its natural condition. Most liquid commercial shampoos contain waxes and other ingredients that coat the hair shaft, leaving the hair with a soft and conditioned feeling. But coating the hair shaft results in other problems, such as coating of the scalp. In many cases, the coating of the scalp leads to itchiness and flaking issues. Removal of the waxes and other surface ingredients from the hair requires diligent use of the shampoo bar. When the shampoo bar is first used the hair may feel sticky or heavy. After several days of using the shampoo bar, the coating on the hair begins to lift. Results from the shampoo bar depends upon several factors, one is water hardness. If you have soft (or softened) water, you will notice quicker positive results from the shampoo bar. If you have very hard water, it may take longer before you achieve the results that you are seeking. How do you wash your hair with a shampoo bar? You may be inclined to wet your hair and rub the soap bar directly in. I recommend wetting your hair, wetting the bar, lathering the shampoo bar in your hands, and then apply the lather to your scalp. Work the lather from the scalp down the length of your hair. Rinse well. Repeat if necessary. Note: when your hair is wet following a shampoo bar wash, it may not feel slick, as it might after using a bottled shampoo. You will notice, once you have used the shampoo bar for a length of time, after your hair dries, it has a new softness to it (unlike the feel when it is wet). 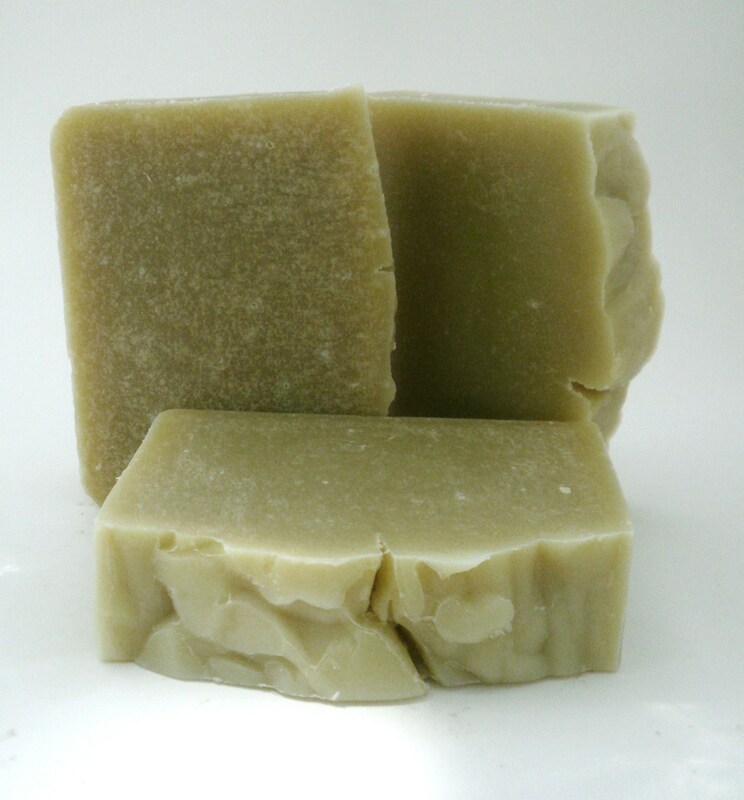 Several varieties of Annie’s Shampoo Bars have been added to the online store, with more to come in the near future. If you have any questions, please shoot them my way. I’ll be here! 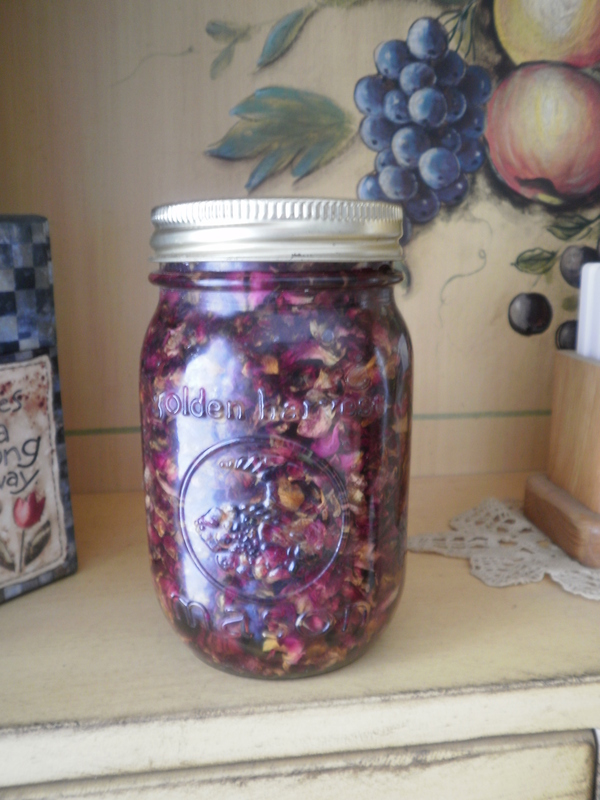 My most recent project, rose petal macerate. The rose petals are added to olive oil, sealed in a glass jar or bottle, placed in a warm spot (like a windowsill that catches sun). After two weeks the plant material will be strained and the remaining oil will be used as a carrier oil for a product. I found the macerate to be rather pretty at this point. Thinking spring!